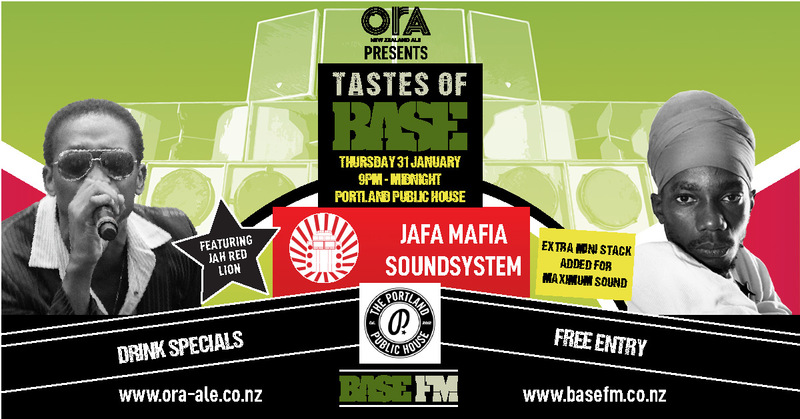 In collaboration with our new friends at Ora New Zealand Ale we are bringing you a ‘Tastes of BASE‘ at The Portland Public House on the last Thursday of every month from 9pm till midnight. 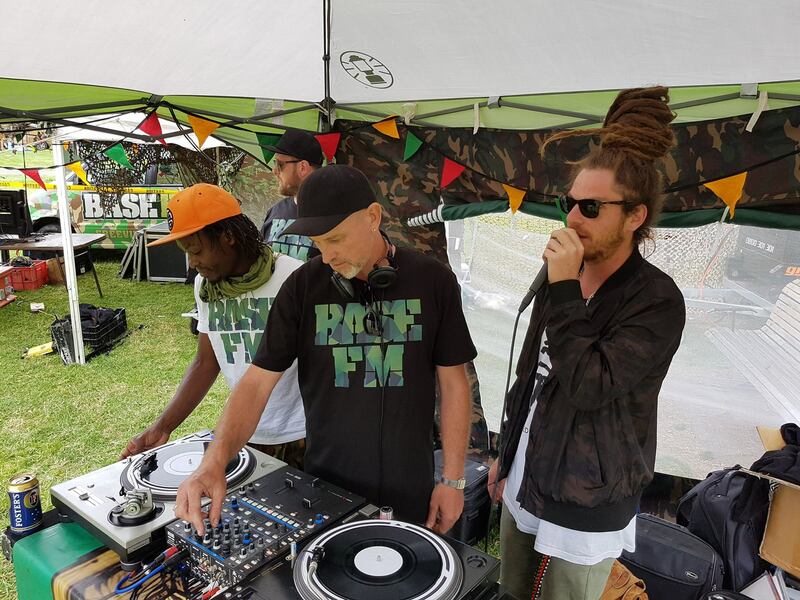 With a different flavour each month, Base FM DJ’s and friends will be your live sound selectors while you enjoy drink specials and free entry in the always welcoming surroundings of the Portland Public House. 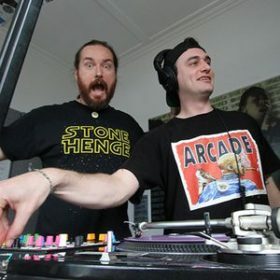 This month Thursday 31st January we have the sounds of JAFA MAFIA DJs (‘Social Sundays’, 12-2pm on Base FM) with Jah Red Lion on the mic & an extra bass bins or two in the building -, representing all tings DANCEHALL and in true Soundsystem styles.